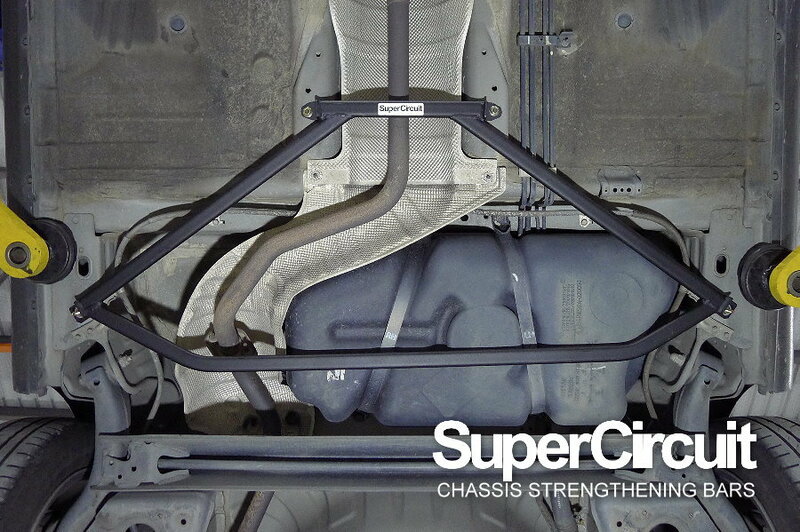 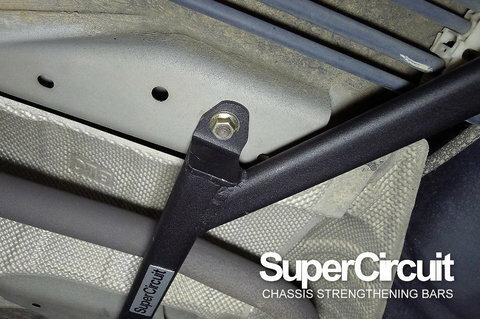 SUPERCIRCUIT (2011~present) NISSAN ALMERA (N17) Rear Lower Brace. 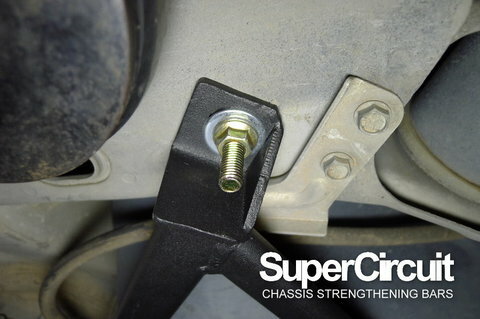 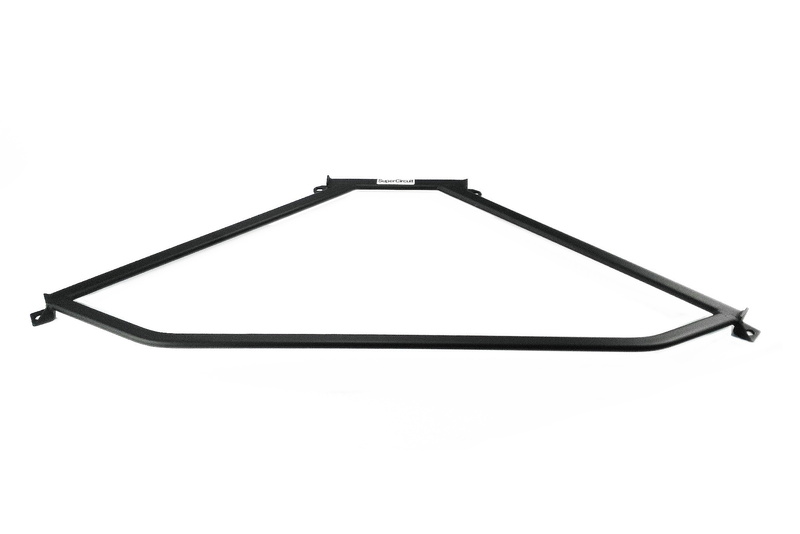 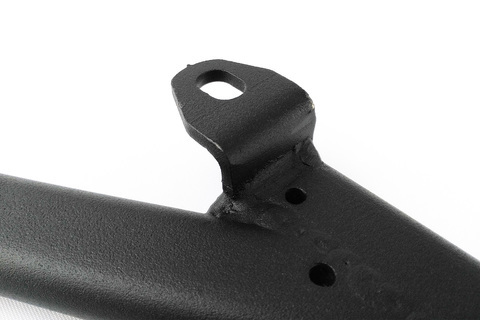 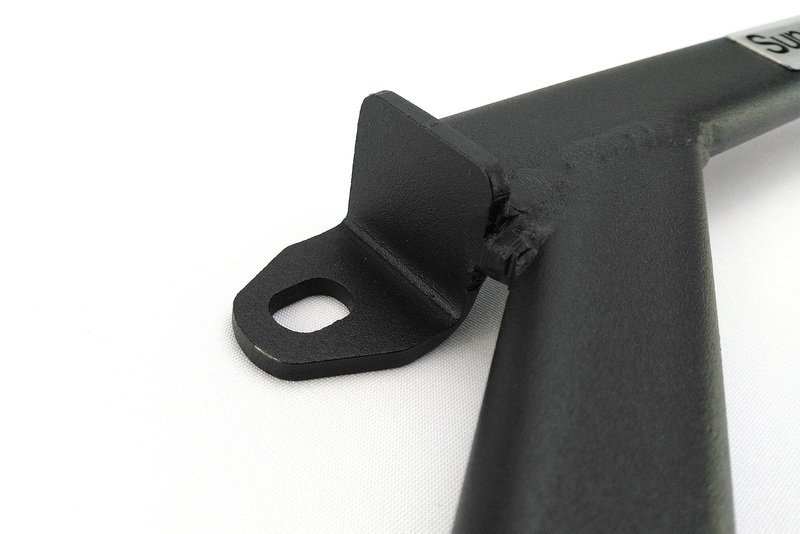 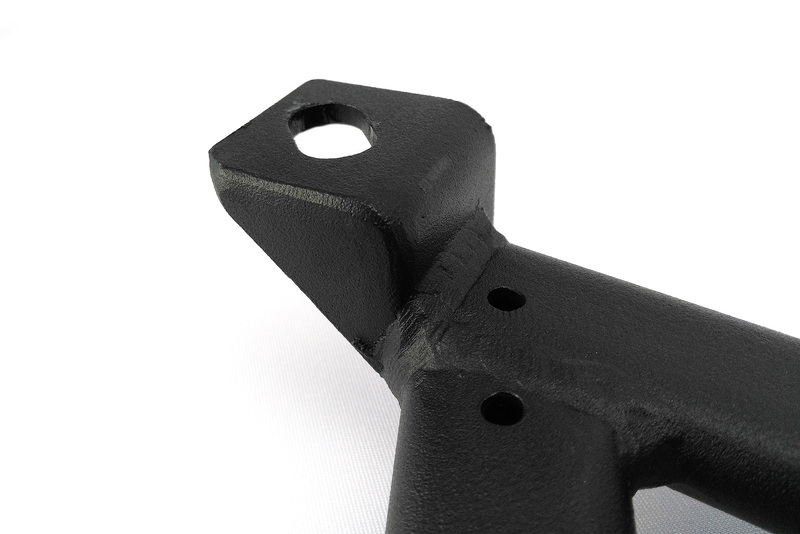 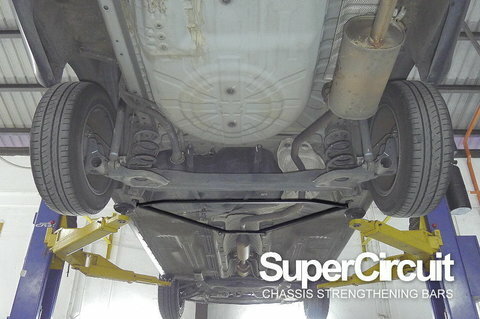 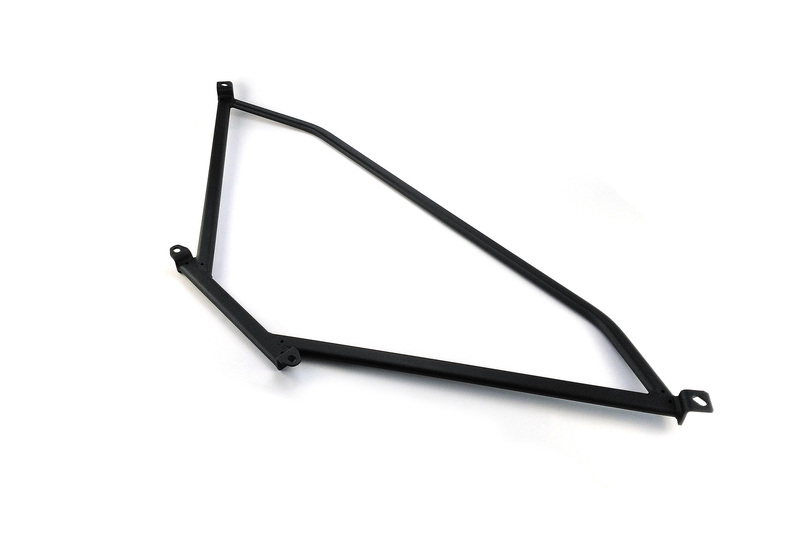 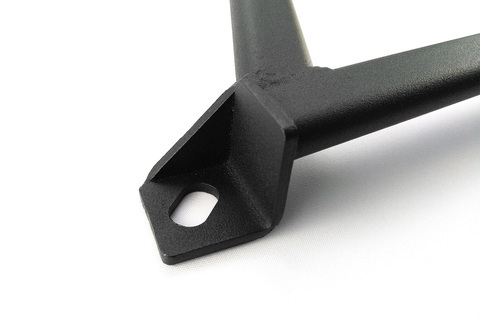 This rear chassis brace strengthen the lower area the rear chassis which are subjected to loads from the rear trailing arms of the rear solid axle suspension system. For a more stable maneuvering out of corners in high speed. 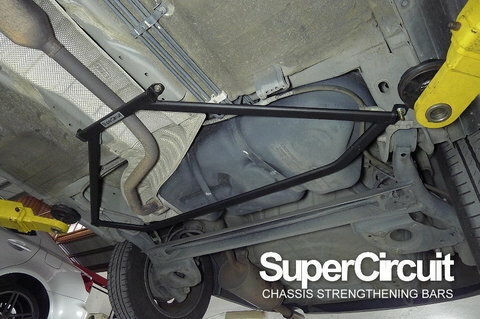 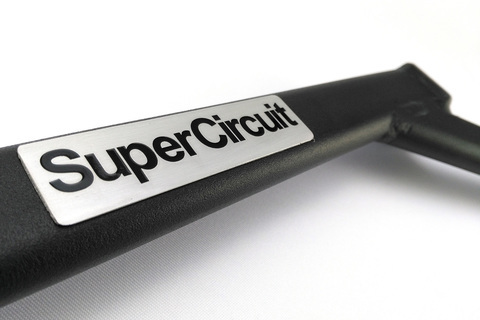 Industrial grade MATTE BLACK heavy duty coating is stylish and matched well at the undercarriage for an original and professional appearance..
For optimum chassis strength, match it with the SuperCircuit Nissan Almera (N17) FRONT STRUT BAR and REAR STRUT BAR.